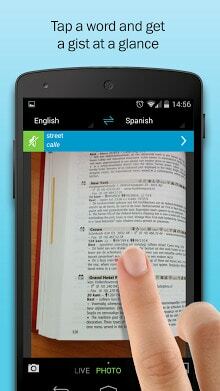 Access to 11 basic dictionaries for 7 languages included! Download them after installation right from within the app! 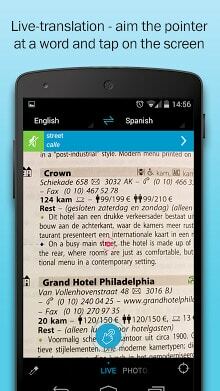 Over 200 additional premium dictionaries are available for In-App Purchase. Electronic versions of dictionaries from the world’s leading publishers, including Macmillan, Compact Verlag and dictionaries compiled by ABBYY lexicographers. You can be confident in your translations.